Taking care of others while taking care of yourself …LOVE this winning combination. While many of us have struggled with overeating – there are many in our communities who don’t know where their next meal might come from. Loaves & Fishes is a non-profit organization who serves this hunger need, daily. Loaves and Fishes provides over 2,000 hot nutritious meals a day to families, children, seniors, veterans and the homeless. 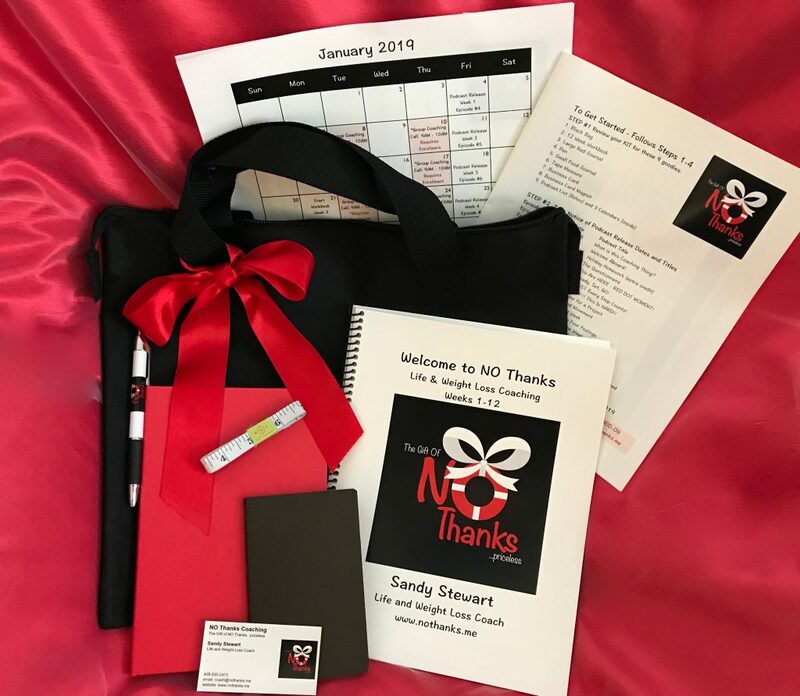 As part of my giving back campaign for 2019 – I will be donating 50% of all proceeds from the first 12 week Coaching Session of 2019, starting Jan 7 – to Loaves and Fishes to jump start the New Year! As you start to make your new life resolutions…and sign up to get off the weight once and for all…you will also be giving to this great cause and touching hundred of thousands of lives who face hunger on a daily basis. 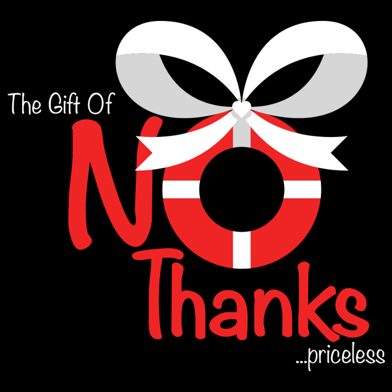 This could be the BEST gift you give to yourself and your neighbors in need at the same time! With 50% of my fee going to Loaves and Fishes, you will be providing 400 hot meals to those who need it most. The price of the 12 week session is $2,000. What better blessing…the gift that keeps on giving. Contact me to sign up for the Coaching Session – Starting Jan 7th. Session runs Jan 7, 2019 – Mar 28, 2019. 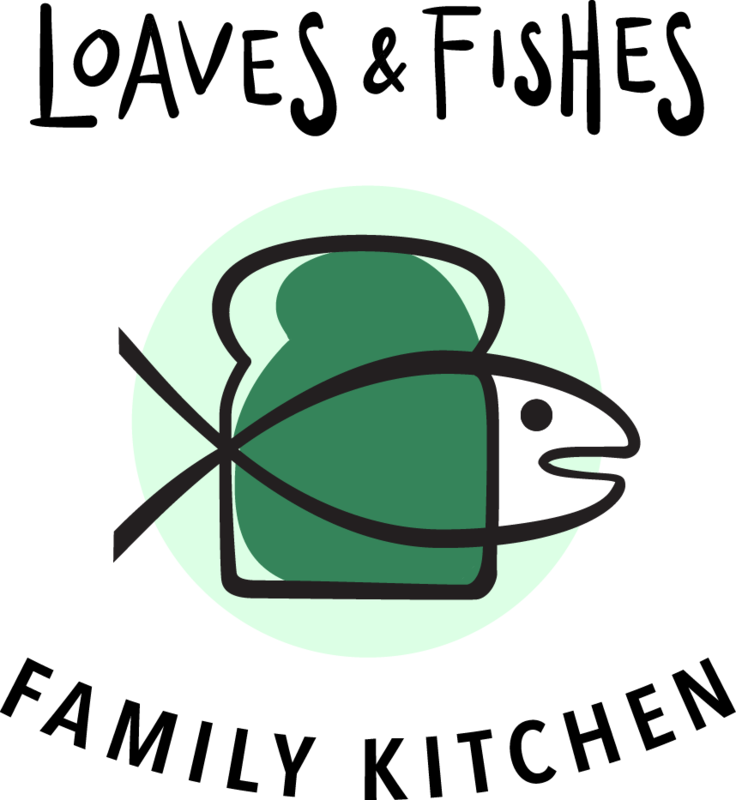 For more information on Loaves and Fishes Family Kitchen, go to http://www.loavesfishes.org.